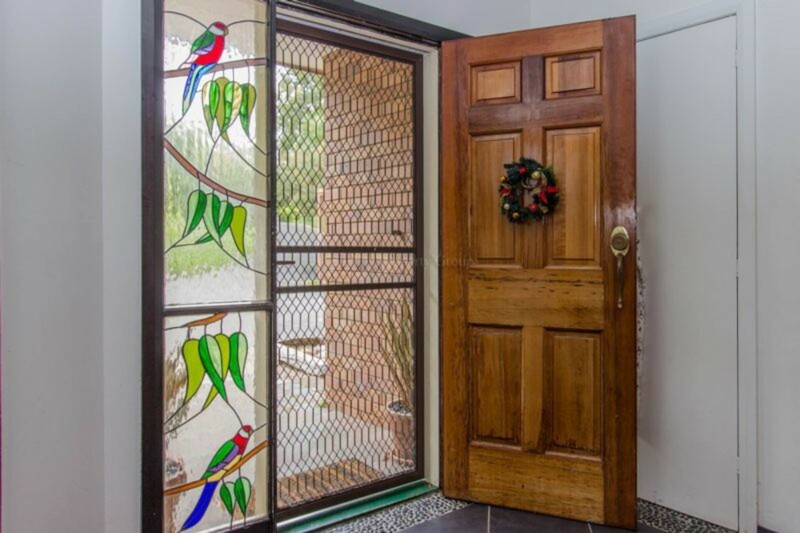 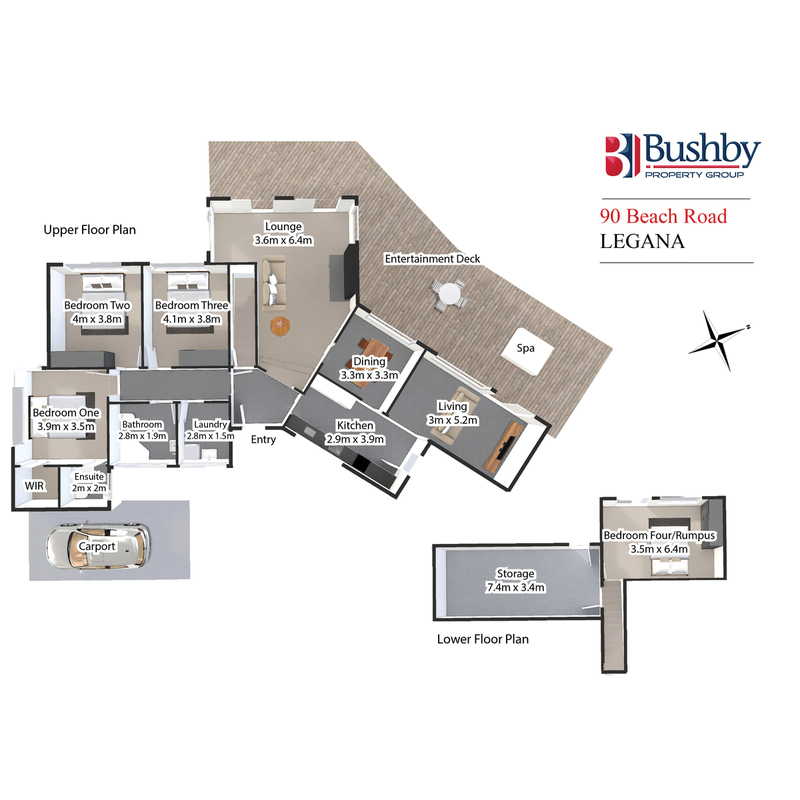 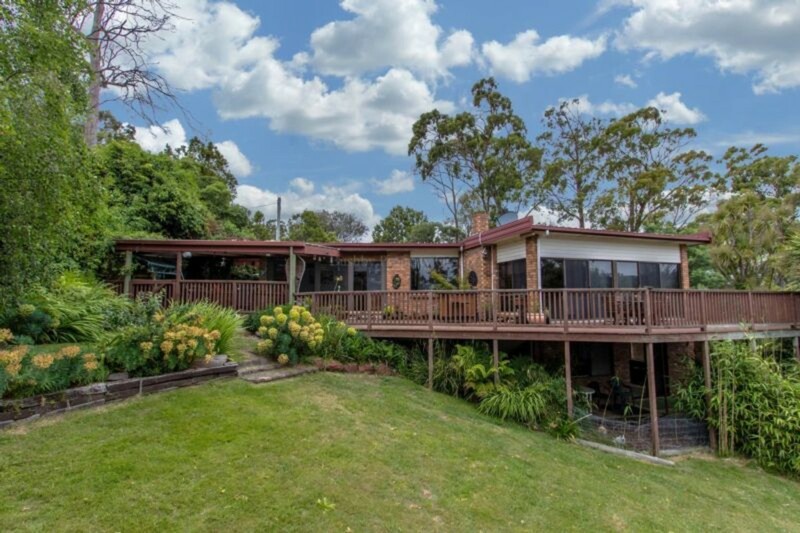 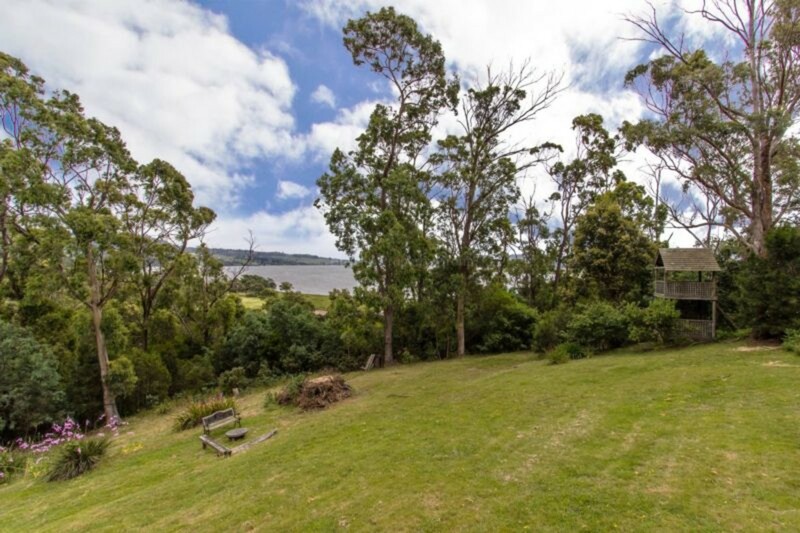 Set on a little over 2.5 acres 84-90 Beach Road is on a single title and is positioned in one of most tranquil and idyllic locations you’ll ever find. 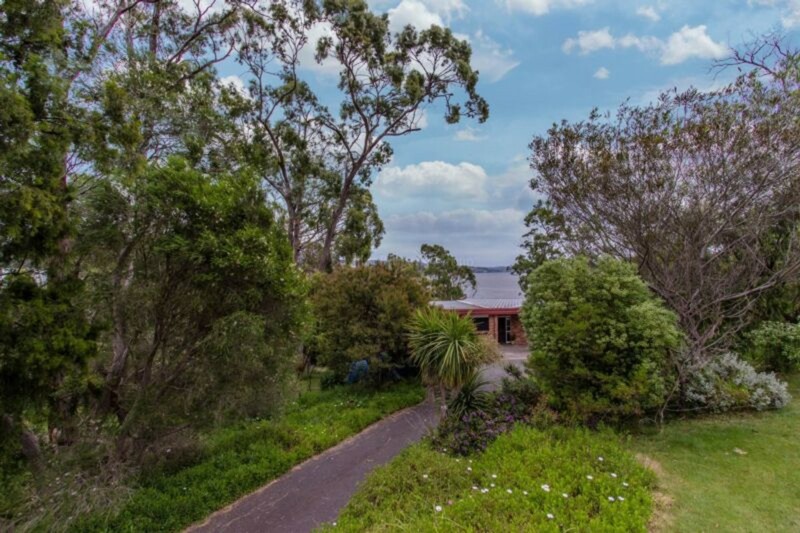 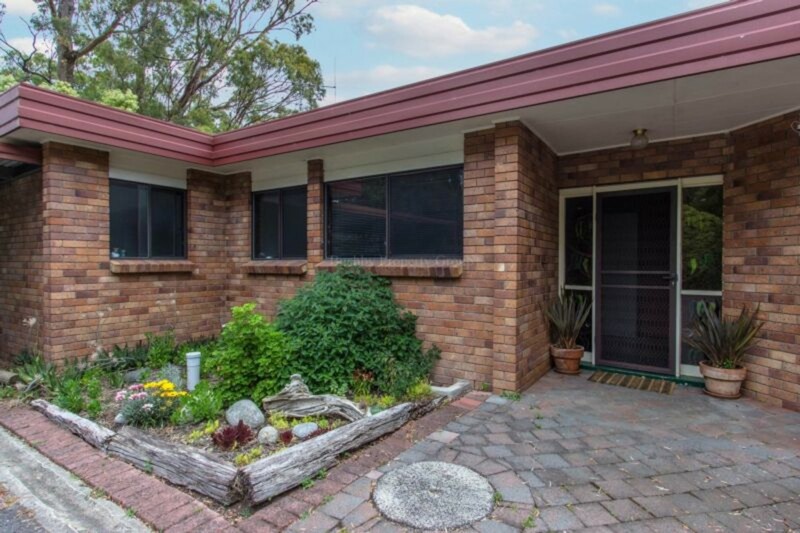 To complete the package the rear of property enjoys a perfect North/North Easterly aspect giving the property maximum sun-light exposure. 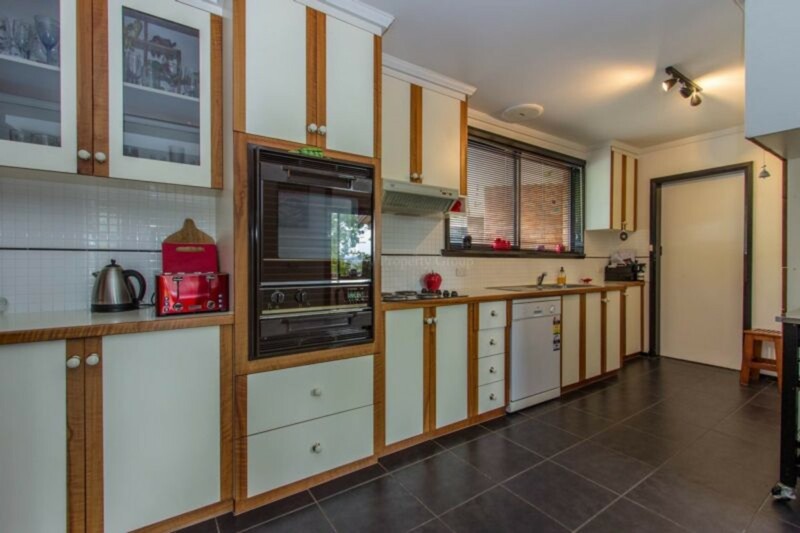 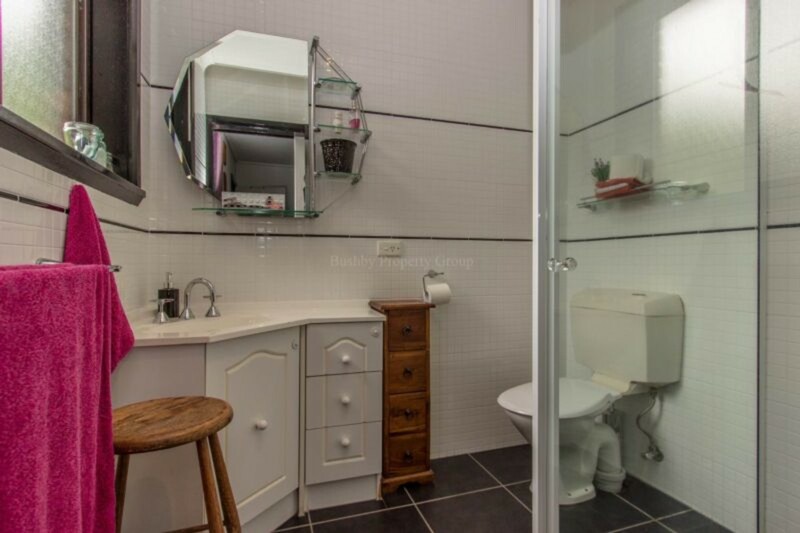 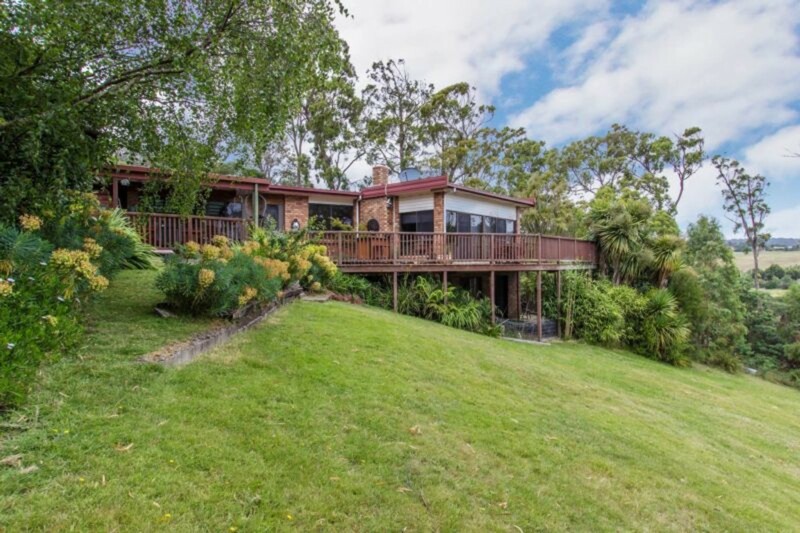 Comprising 3 -4 bedrooms, the main bedroom has a walk-in robe and ensuite, while the 4th bedroom, downstairs, could easily double as terrific rumpus/games room. 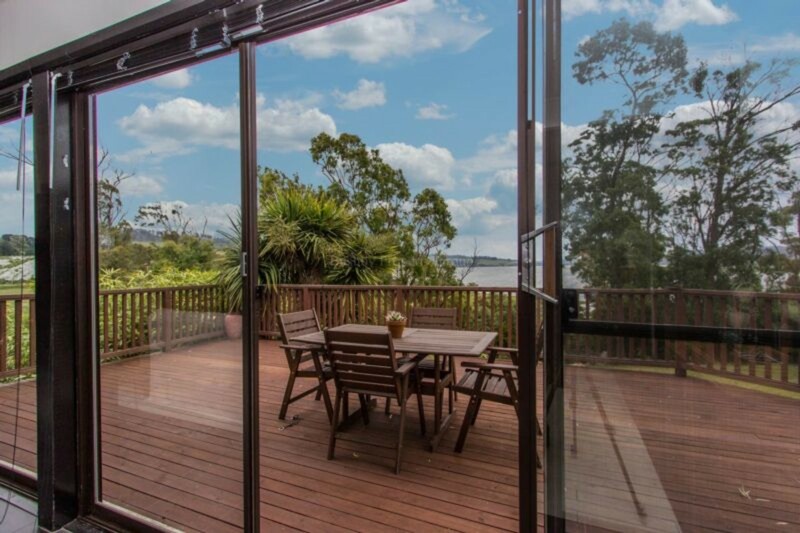 The large lounge enjoys the sweeping views of the Tamar River, as does the formal dining room, and the open plan kitchen and family room. 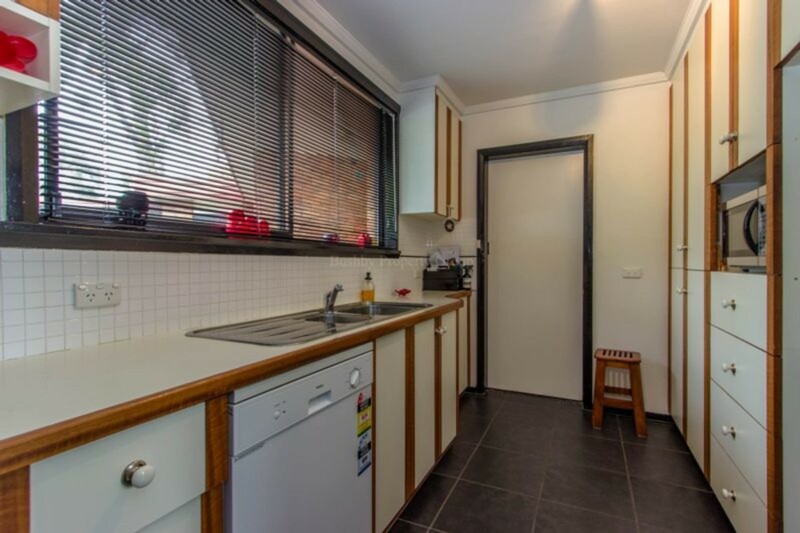 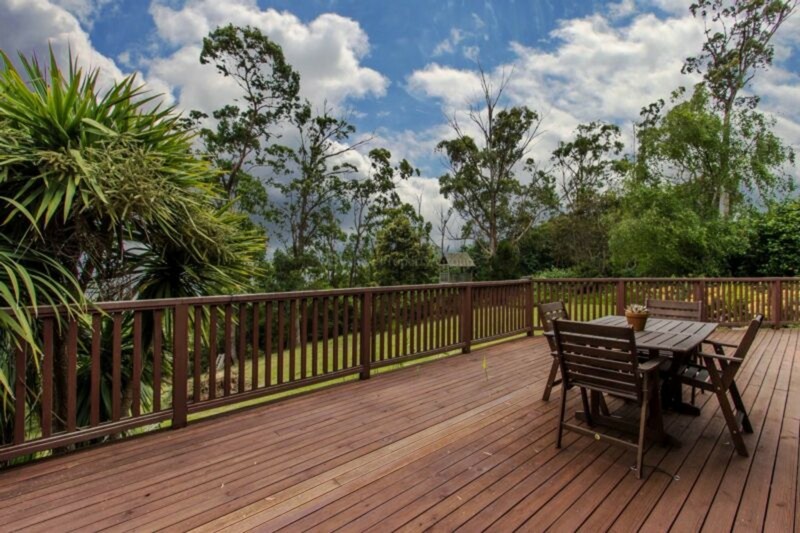 It’s outside where the fun begins, because this house is an entertainer’s delight. 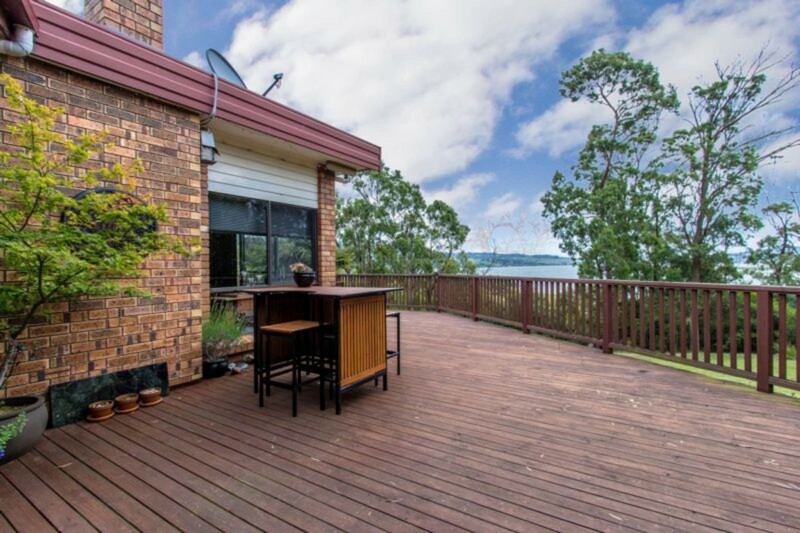 With easily one of the most fabulous decks and alfresco areas you’ll ever find, complete with a Hot-Tub, this deck is where you and your family and friends will enjoy the warmer months and those fabulously clear “blue-sky” autumn afternoons. 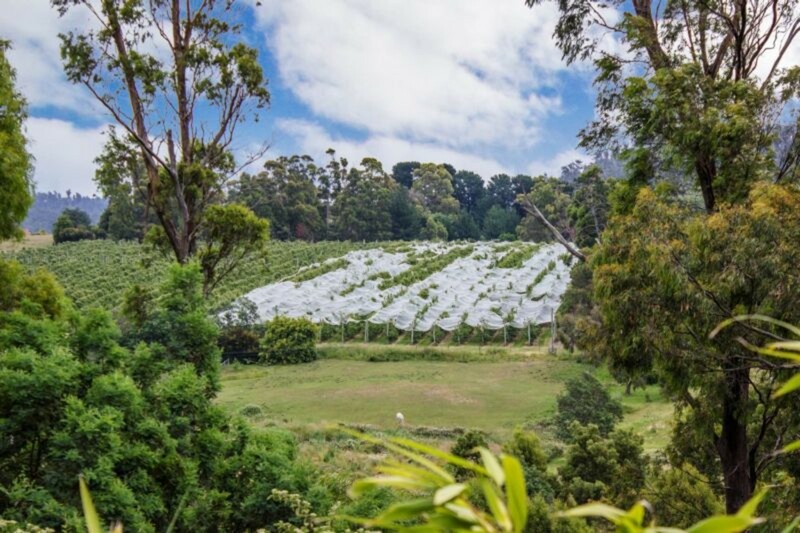 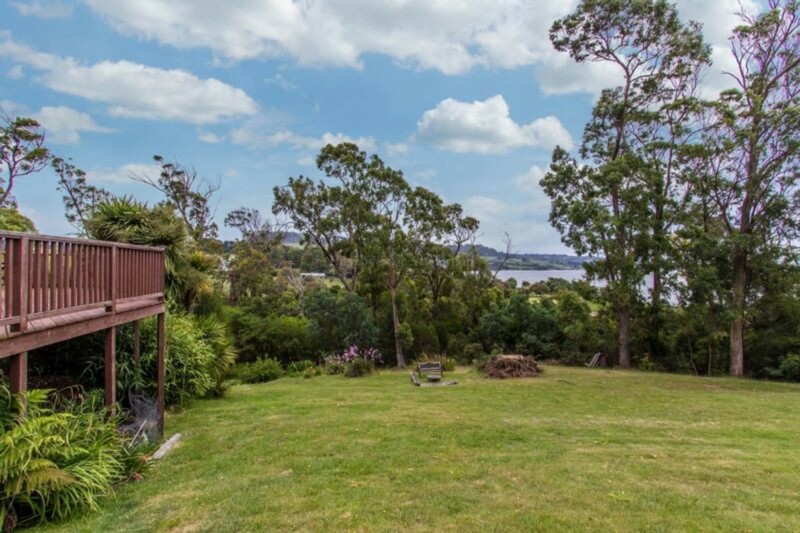 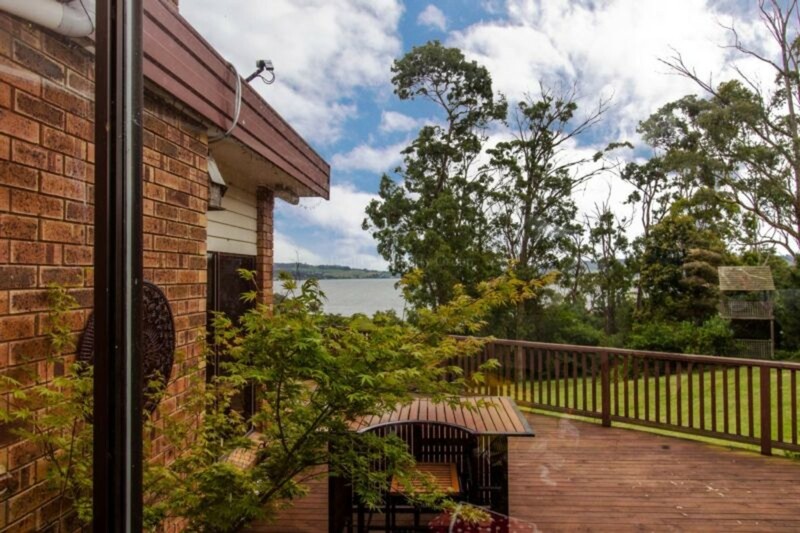 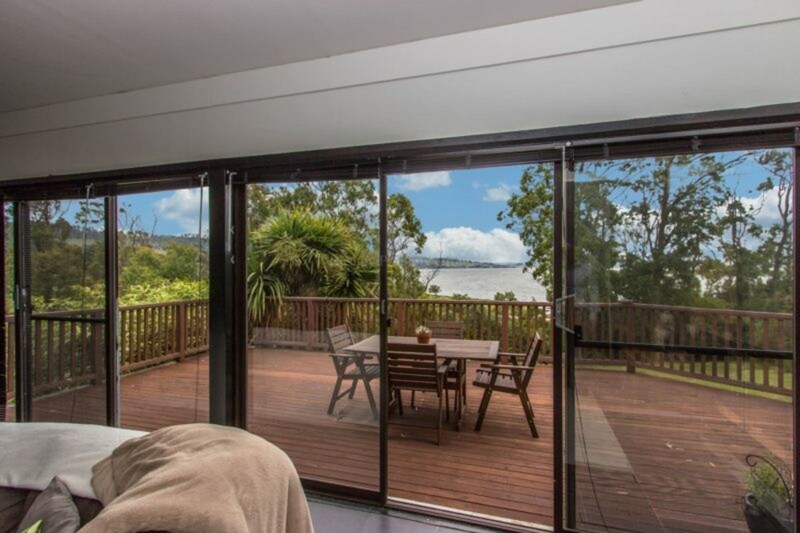 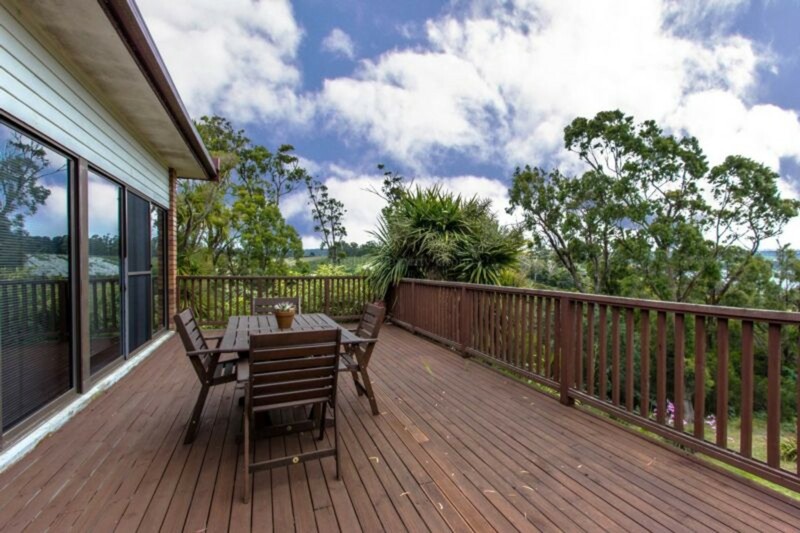 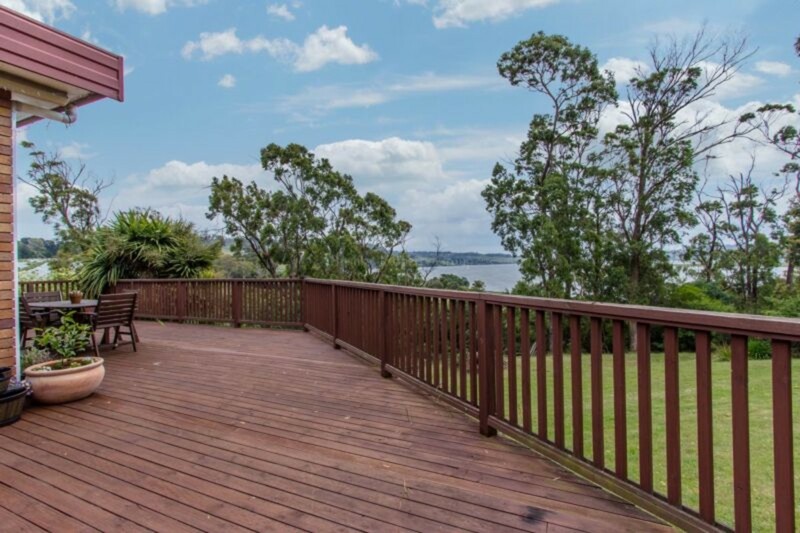 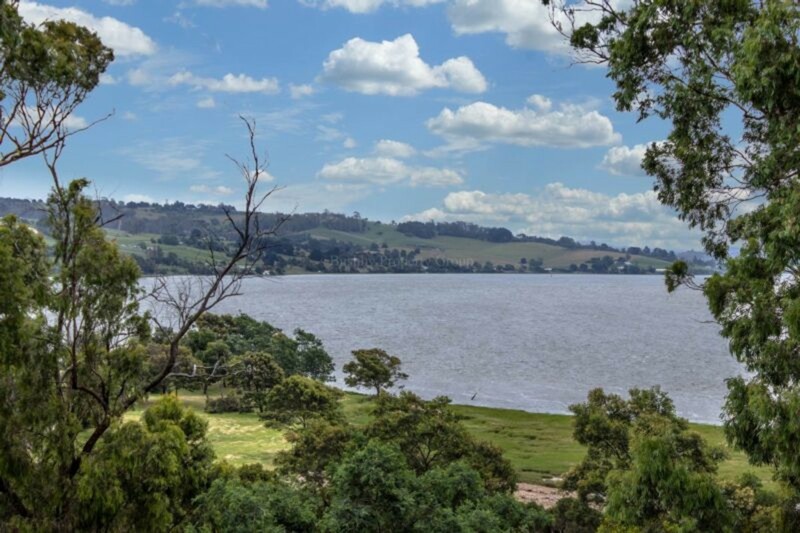 Situated just minutes from the Legana shopping precinct, and 10-15 from Launceston, you can forget the rest of the world as soon as you drive into your own piece of Tamar Valley paradise. 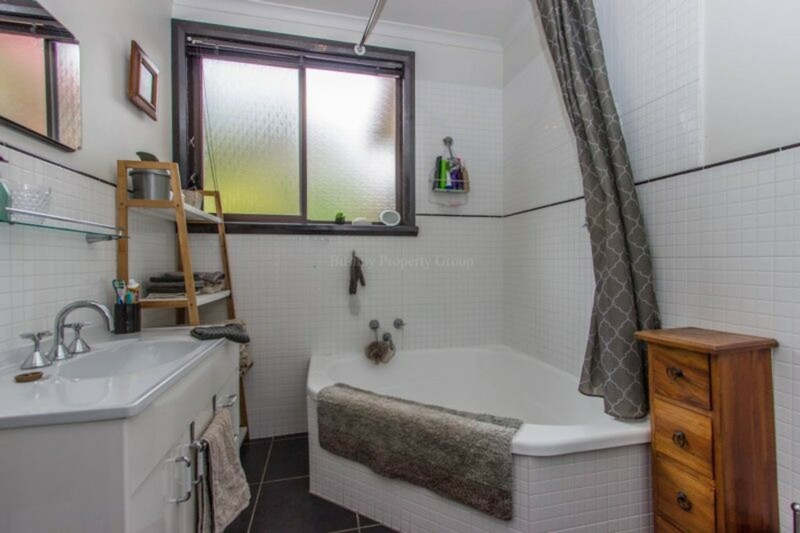 Please call to arrange a private inspection, you won’t be disappointed!